The team at TCC is made up of passionate, dedicated and skilful coaches who will guide you through your training and be there for you when you need them. 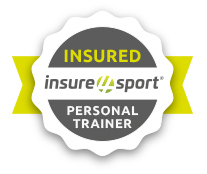 Our team is vastly experienced and have been involved in sport for many years both as athletes and as coaches. Whatever distance you are doing we have been there, leaned from our experiences and passed it on to our athletes. We want you to succeed and will strive to give you the best coaching available. 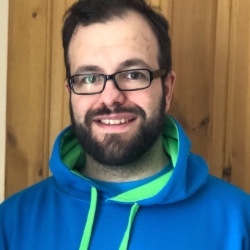 Chris is a British Triathlon level 3 coach, Level 3 Personal Trainer, Training Peaks Level 2 Certified Coach, British Triathlon coach educator and coach mentor, he is currently studying Sports, Health and Performance Science at University. 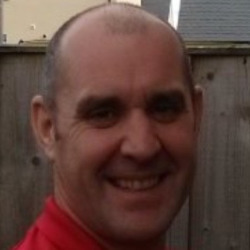 With over 20 years experience of teaching and coaching, he is passionate about developing all levels of athletes, especially athletes new into the sport to allow them to meet their goals. Chris has raced over every distance from Sprint to Iron Distance. 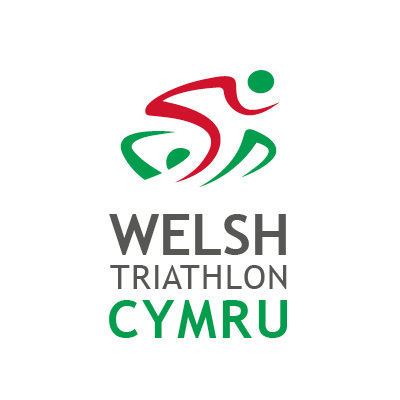 Roy is a British Triathlon level 3 coach and level 4 Master Personal Trainer with years of experience in coaching and personal training. Roy is a focussed coach with a great personality who always thinks about what is best for the athlete. Roy has competed at all distances up to Iron Distance and has currently got the bug for 'Ultra' distance running.